On Saturday, April 20th from 11:00am to 1:00pm, you're invited to join us for our Community Eggstravaganza! We will have free food, egg hunts for kids through elementary age starting at 12:00pm, and fun inflatables. And the best part is it's all 100% FREE for your whole family. We'd love for you to bring your family and friends along with you! You can RSVP on Facebook to let us know you're coming and share the event with your friends. We can't wait to meet you! We would like to invite you and your family to join us for one of our Easter Services on Sunday April 21st at either 9:00am or 10:30am. Both services are identical so pick whichever time works best for you! We know going to a new church for the first time can be nerve-racking. 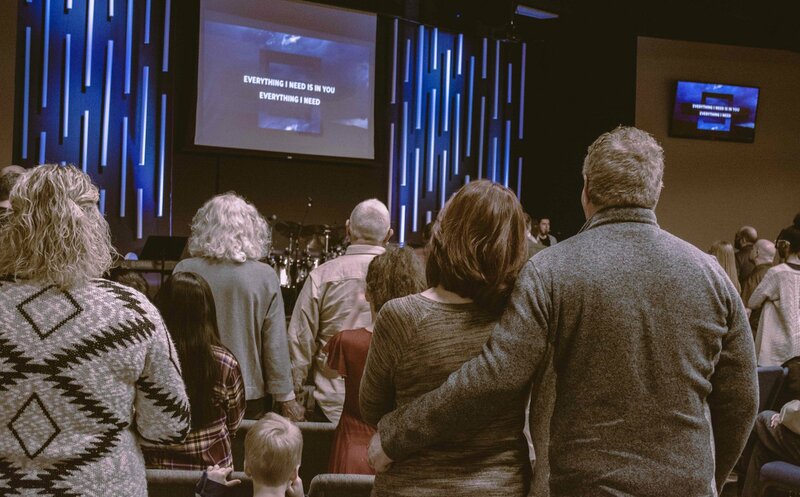 We want to help make your first experience at 180° Church a great one! Whether you are new to church or have been in church for most of your life, you will feel at home here. 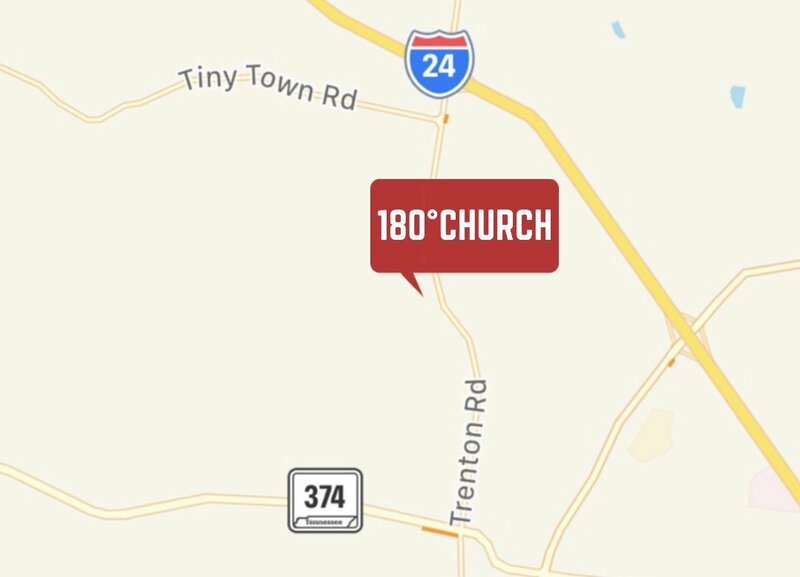 180° Church is located on top of the hill just 1.4 miles from Exit 1 off Interstate 24. You can find directions by clicking the link below. Some of our members wear jeans and a t-shirt. Others wear dresses or suits. Whatever you wear, you'll fit in at 180°.